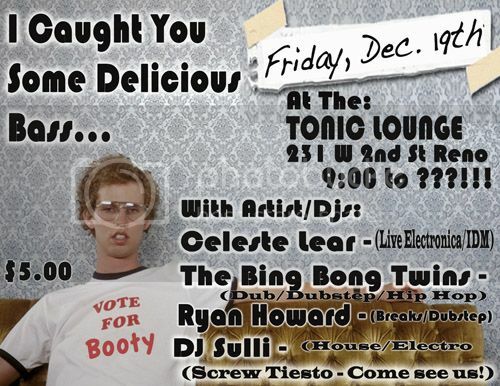 Celeste's gig in Reno on Friday Dec. 19th! Celeste's label Boutique Electronique has released DIGITAL BLISS Volume 2 - featuring 14 phenomenal women in electronic music! !